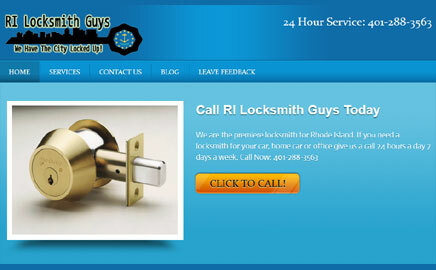 Looking for a locksmith in Providence RI?Don’t call anyone but RI Locksmith Guys. We have been serving RI and Southern MA for over 15 years and we can help you. We offer residential, commercial, and auto locksmith service. We can answer any question about your auto home, or commercial security. Our techs are available 24 hours a day 7 days a week to serve you better.